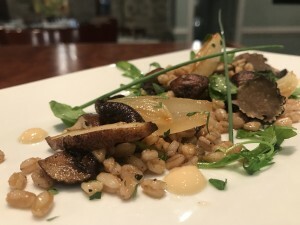 Alligator Soul is looking to give you a sneak peek into the mind of it’s Executive Chef, Chef Stephen McLain. He is working on some amazing new dishes, and opening the menu up even more for our Vegan and Vegetarian diners. Look at this amazing new vegan salad he is working on. 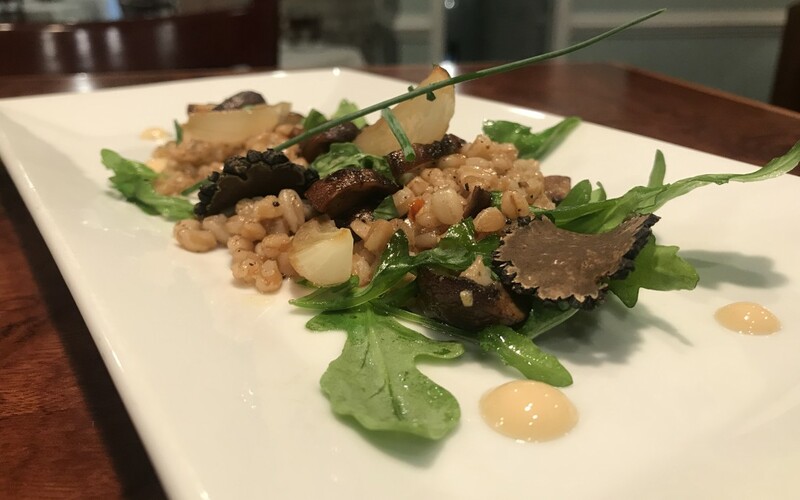 The salad has a wonderful lemon vinaigrette, shiitake mushrooms, farro, and even shaved black truffle. Its wonderfully light and slightly earthy, but is full of layers of flavor that will take you out of this world!!! !